The new skylake processor brought a lot of performance for the computers, but also brought issue along with it. Mainly in booting clients diskless. When you try to boot client with motherboard with Z170 or Asus H110M-K and some H110 or H170 chipset, it will be stuck at logo. 1. Install a fresh Windows on the client hard disk. 2. 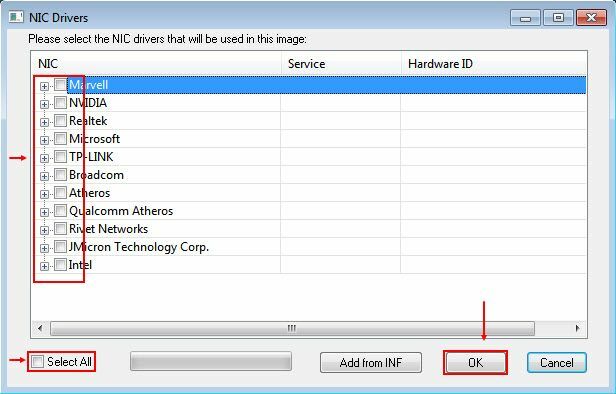 Do not install any drivers except the NIC drivers. 4. 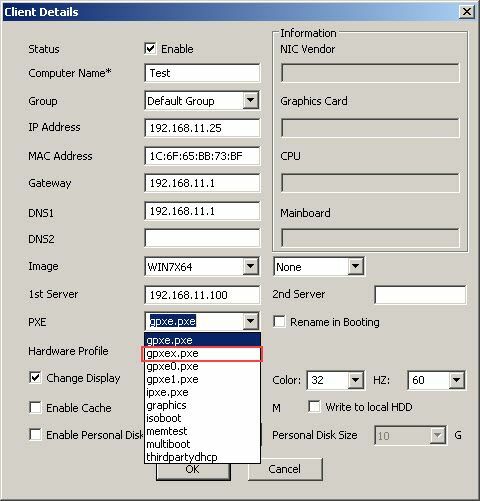 On the window "NIC Drivers" do not select any of the NIC from the list and just click "OK" button (Figure 1-2). 5. Complete the installation then restart. 6. Upload the image. Now, the uploaded image will boot you clients	.